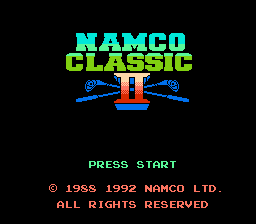 Namco Classic II is a sports game for the Nintendo Entertainment System. 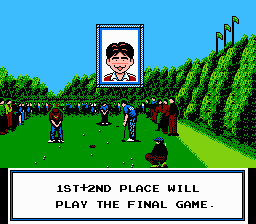 Here is a translation patch for the Namco golf game, Namco Classic II. 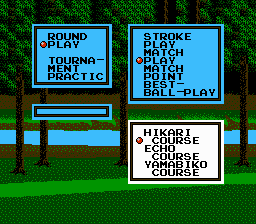 Most of the game is translated but there are issues where the text is garbled when asking for caddie advice, caddie selection, pro selection, and a few lines here and there. 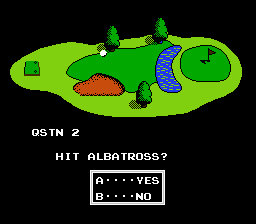 The game is navigable and playable to an extent so the patch is being made available to the public and is suspended till the rest of the code can be figured out as it is finicky and has some issues when altering it.